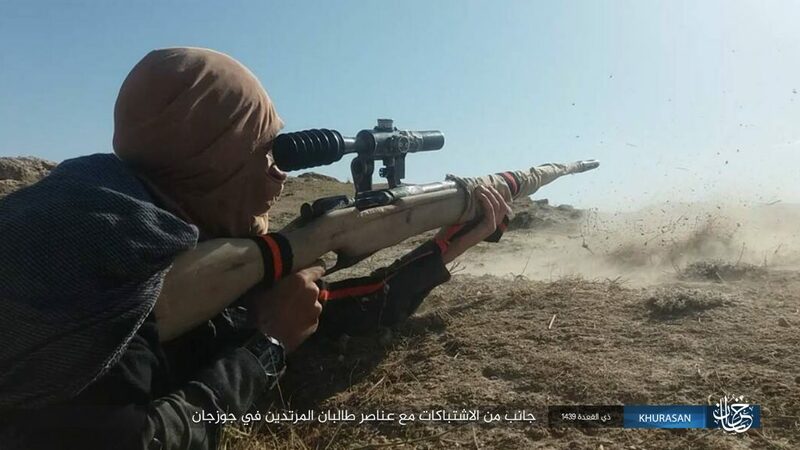 Earlier today the Islamic State released a photo-set from recent clashes with the Taliban in Afghanistan’s northern Jowzjan province. 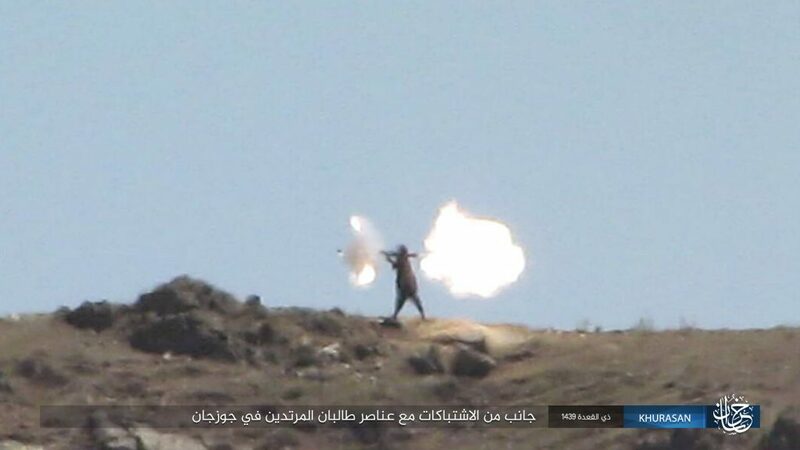 Scores of jihadists have been killed on both sides in the past two weeks. 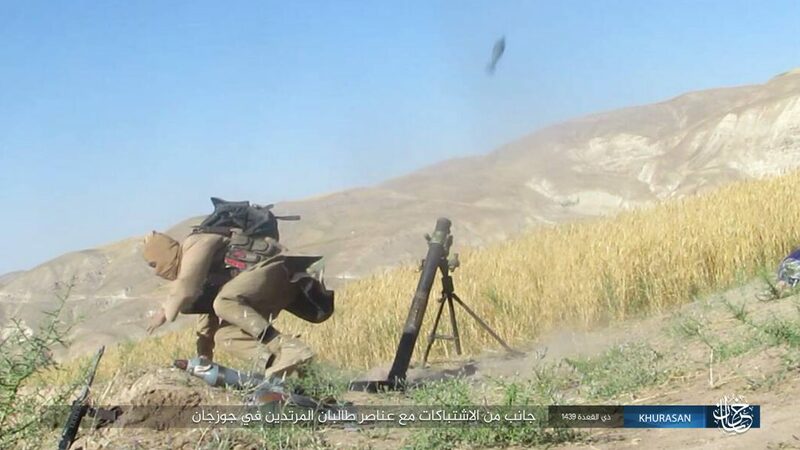 The photos mainly show Islamic State snipers targeting Taliban positions in Jowzjan, however, others also show mortars being fired at the same positions. 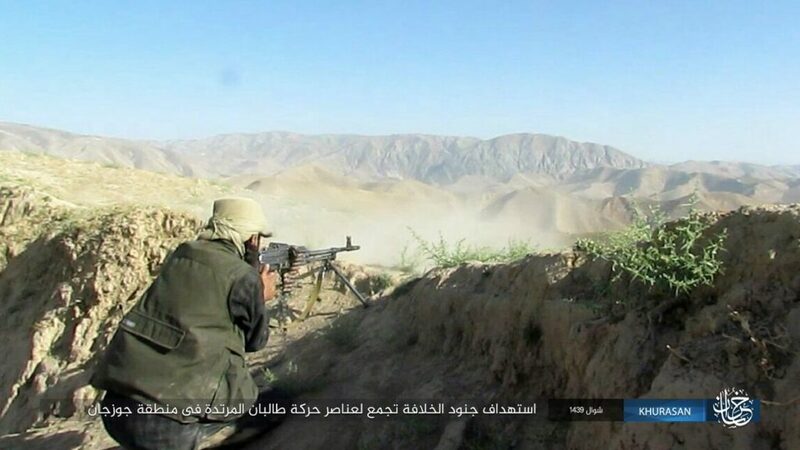 The short photo series is the first to be released of battles with the Taliban since renewed fighting began this week. 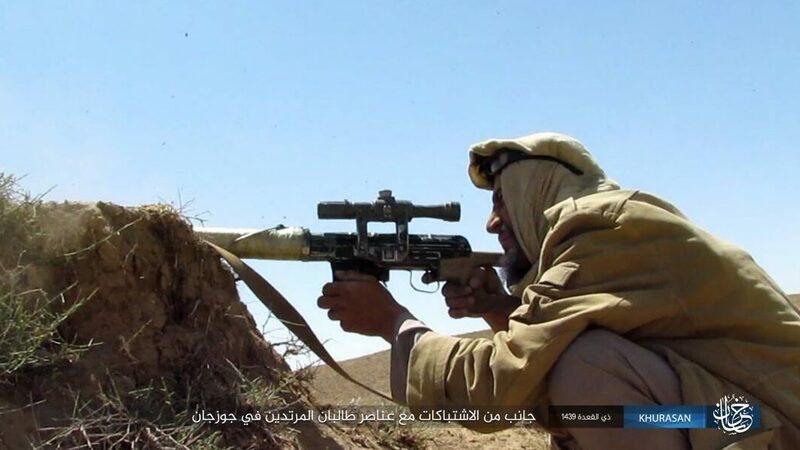 Photos of earlier strikes in Jowzjan have previously been released. 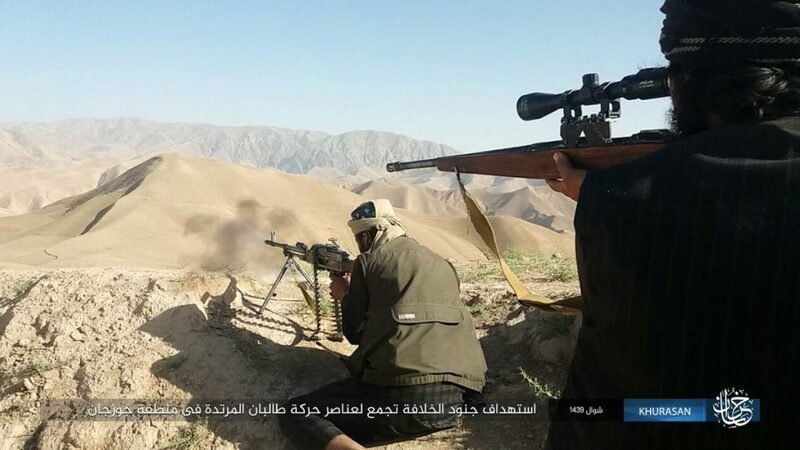 Like other rounds of conflict with the Islamic State, the Taliban has not publicly commented on the offensives. 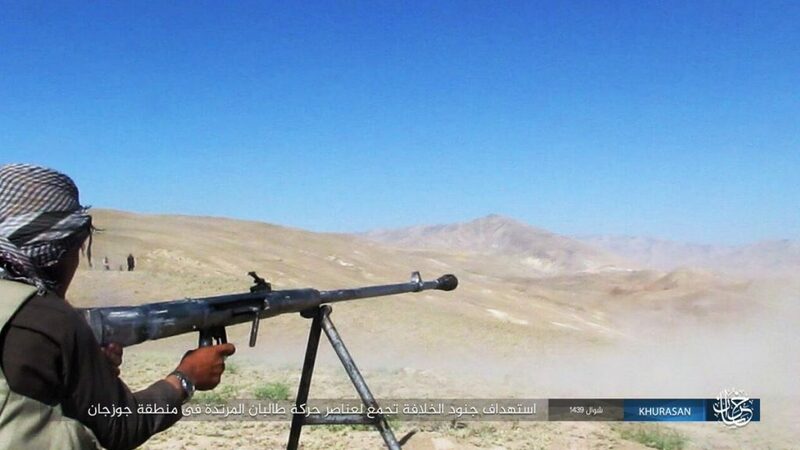 Then on July 16, at least six Taliban fighters and four from the Islamic State were reportedly killed in clashes in Darzab. 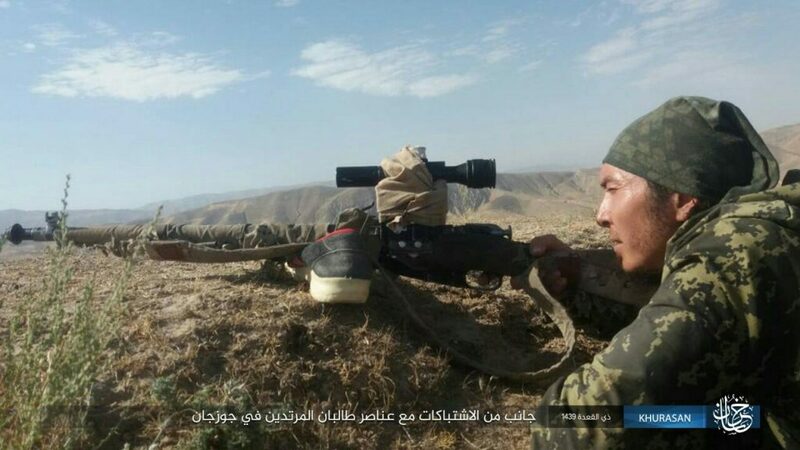 On the 17th, another skirmish between the two left a further 15 jihadists dead in the Sayyad district of Sar-i-Pul. Thank you for the update and photos.